Mother London has published a children’s book, Operation Alphabet, chronicling the adventures of a top secret government department, the Ministry of Letters, based in a special little red postbox in London, close to Big Ben. 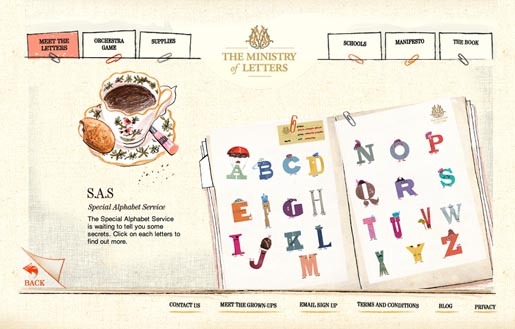 Published by Thames & Hudson, Operation Alphabet recounts the adventures of a top-secret government department, The Ministry of Letters, where all the letters and words in thecountry are created. The story’s hero, five-year-old Charlie Foxtrot, finds learning the alphabet confusing but, thanks to the efforts of the Ministry’s Special Alphabet Service (SAS), it all becomes clear in time for a crucial test. The book is supplemented by a website, ministryofletters.com, and will be be followed up with a smartphone app and further books. The interactive website encourages children to think of the alphabet as characters, and therefore easier to relate to. With content for children, parents and teachers, and a blog updating fans on activity and canvasing their feedback, the site parodies a real government website. Development on the Ministry of Letters app includes an ambitious plan to harness the next generation of voice activation technology. 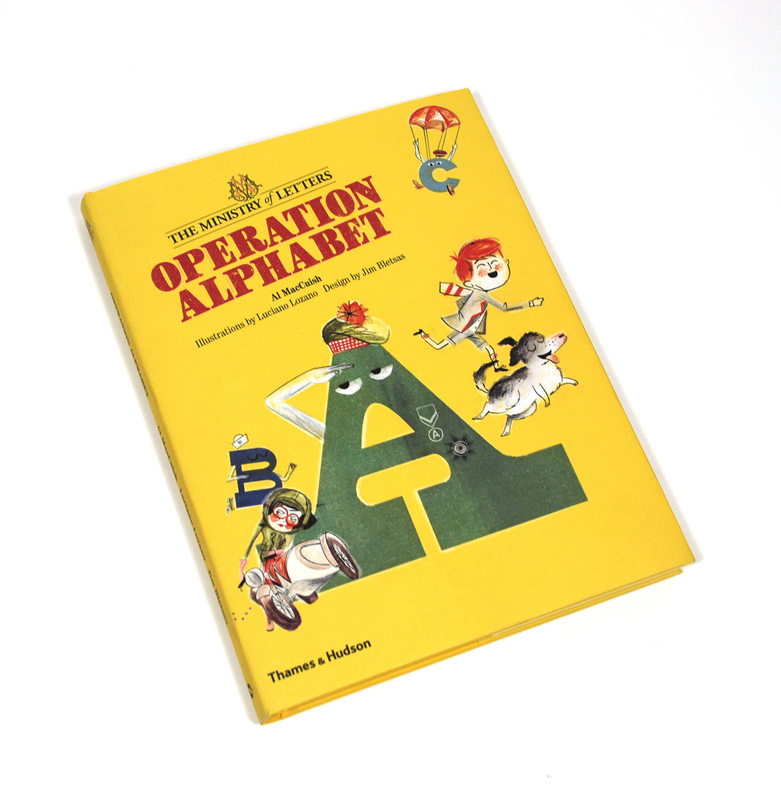 The Operation Alphabet book was developed by Al MacCuish, creative director at Mother London. 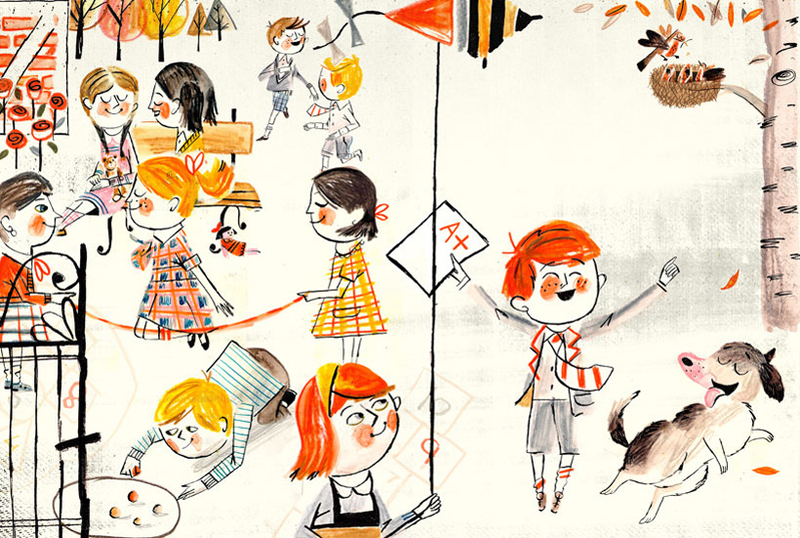 The book was illustrated by Luciano Lozano, Barcelona, and designed by Jim Bletsas, head of design at Mother. The team worked closely with Samantha Marrian, a children’s education specialist, who helped give them insight into the audience and educational thinking. She has subsequently joined the team to co-ordinate a live roadshow that will tour schools around the country. The site was co-created with Conran Singh. MacCuish, who has been developing the idea for several years, had the idea when he spotted a shop sign from the top deck of a bus with some of the letters missing.